← Check out our new entertainers listed with us! Bagpipers are quite a unique choice of instrumentalist when it comes to putting on entertainment for your event and they are a bit like Marmite – you either love them or hate them! The best types of occasion for hiring bagpipers are traditional weddings, such as Celtic gatherings, or more official events too. Bagpipers will play their instrument by squeezing what is known as the “bag”, while blowing on a pipe at the top, giving a very unique sound. 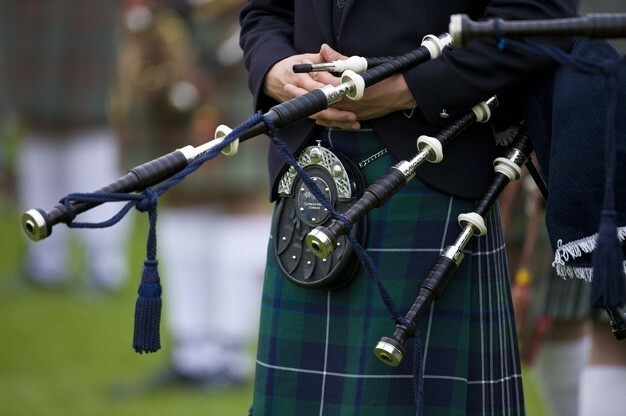 Click here to browse our selection of Bagpipers listed with our entertainment directory! Looking for something warm and unique, what about a Clarinetist? Another unique but beautiful type of instrumentalist available to book is a Clarinetist. These talented musicians perform their music on an instrument known as a clarinet which is part of the woodwind instrument. This gives quite a rich sound which is perfect for many types of event and you can be sure of a very passionate and melodic performance. Find a Clarinetist to perform at your next event right now! The harp is said to be the most romantic instrument in the World so it is easy to see why it is a popular choice among wedding ceremonies, drinks receptions and wedding breakfasts. Harpists gently pluck and strum at the strings of their instrument giving off a magical sound. They are also perfect for quiet corporate events and cocktail parties where you still want the ability to talk to guests and mingle. Choosing a harpist gives you a gentle background performance which is perfect for quieter events. 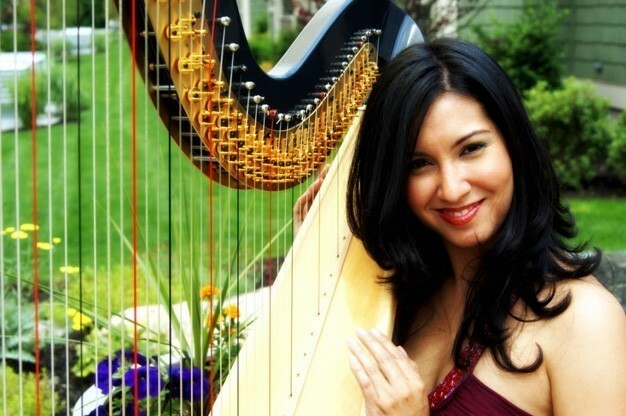 Click here to find a Harpist near you. We shouldn’t have a favourite type of instrument, but we do… the cello! Cellists perform with enthusiasm and make for a visual performance as well as an audible one too. Cello music is very warm and will offer a rich tone for your event – making it the perfect choice for Autumn and Winter events. Along with most of our instrumentalists, a Cellist will usually be able to perform either classical music or modern instrumental songs (perhaps a mix of both!) 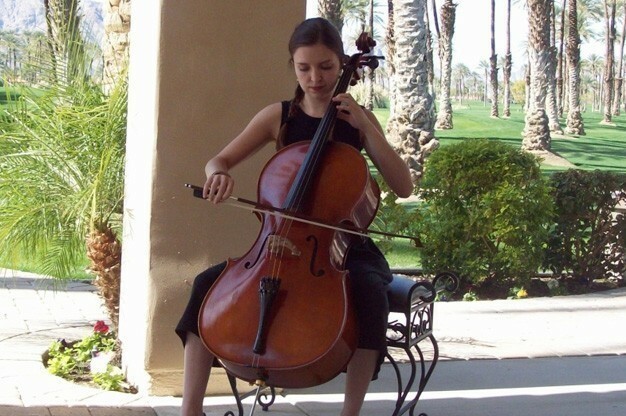 Want to find a Cellist near you to perform at your next event? Click here to take a look at our listings. For a more traditional and higher-pitched performance, we also have a number of Violinists available to book on our entertainment directory. Violin music is also a popular choice for weddings, however can be a good option for other events too. Violinists also perform with passion and fire in their bellies, giving either an energetic and outstanding performance, or something a little gentler if that will suit your event more. 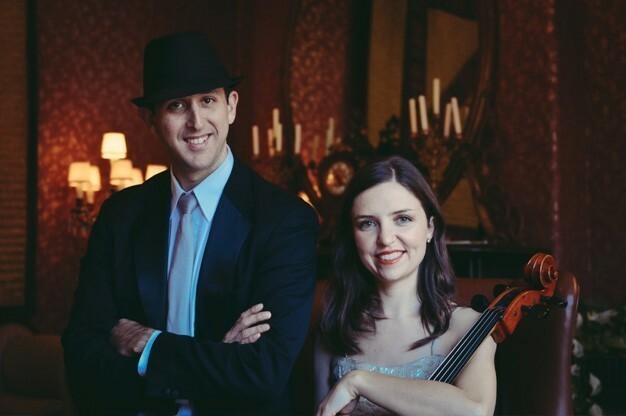 Find a Violinist now by browsing our website and all of our available performers. Want to add some soul to your party? Why not opt for a Saxophonist? Choosing a Saxophonist for your upcoming event is a sure fire way to add some jazz and soul to the party. Saxophonists provide a sophisticated and unique experience for your guests and offer plenty of flexibility when it comes to genre of music – even down to songs like the YMCA by the Village People! Enjoy the performance of a Saxophonist and get booking today for your upcoming occasion! When it comes to hiring an instrumentalist, an Electric Guitarist might not have been on your possible list of options – but why not put on something a little bit different and give your guests a performance they won’t be expecting? 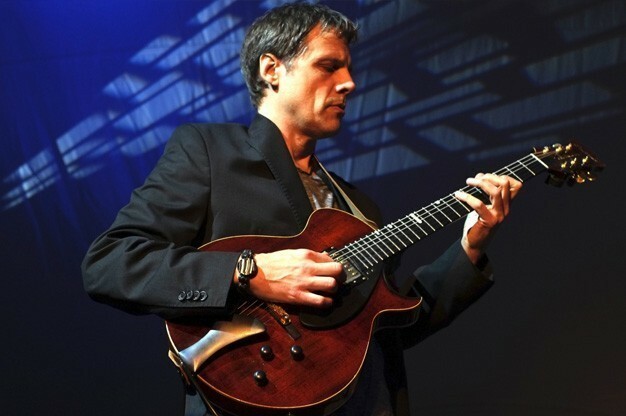 Electric Guitarists can each perform a number of different songs and usually will have a repertoire of music that they are experienced in playing, so we highly recommend checking this out before booking. For something different, yet still instrumental, why not book an Electric Guitarist to perform and amaze your guests? Even though we have mentioned quite a few different types of instrumentalist that are available to book over on our website, www.EntertainersWorldwide.com – there are even more categories of instrumental musicians listed too! Other options include pianists / keyboardists, trombonists, flautists and much more so if you are still a little uncertain as to what type of musician to book, take a look at all of the available sub-categories listed before making your choice. Not only can you source the right type of entertainment using our free services, but you can also find your exact entertainer too… and even book them! Most of our entertainment categories and sub-categories will have acts listed in them (and if there are no matching performers, check back often as our entertainment directory is growing each week!). You can look at our entertainers’ profile pages where you can read all about them and their previous experiences and also look at photos, watch movie samples and in many cases, listen to audio samples too! Once you have used all of this information to put together a shortlist of potential entertainers you would like to enquire about, you can contact each one individually (and for free!) using one of two methods. We have our very own contact form which is accessed by clicking “Request a Quote by E-mail” which puts you in direct contact with our entertainers, and many of our acts also display their telephone numbers too – although we do kindly ask that you mention our website when using this method of contact so that they know where you found them!